Update 15 March, 2016: Jack Farthing who plays George Warleggan will also be on the panel. If you've been thoroughly Poldarked by the BBC drama then the Royal Television Society talk Anatomy of a Hit is just the thing for you! 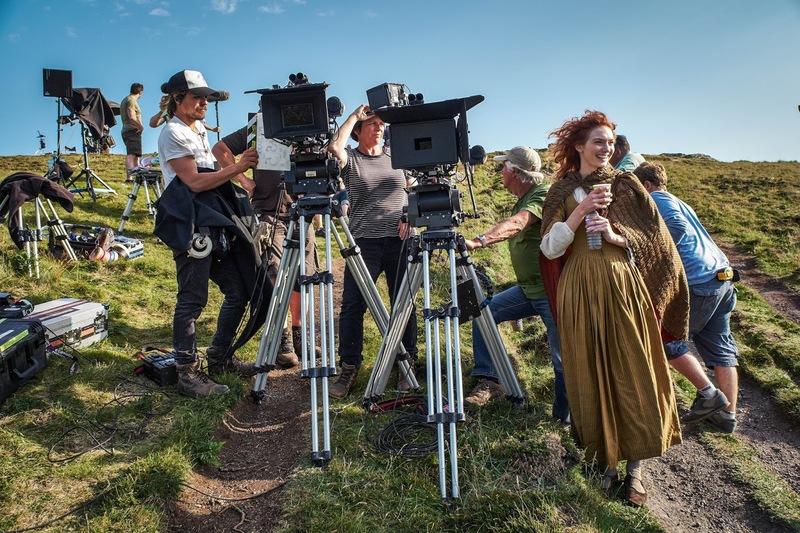 Writer Debbie Horsfield will be joined by executive producers Karen Thrussell and Damien Timmer and the BBC's controller of drama commissioning Polly Hill in a panel discussion about the creative processes involved in making Poldark. Members of the cast, to be confirmed, will also take part.